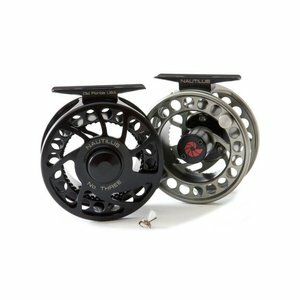 Clearance Prices! 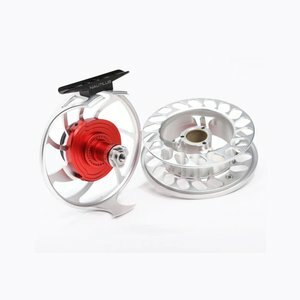 Spare spool for the original Nautilus Featherweight Spool. 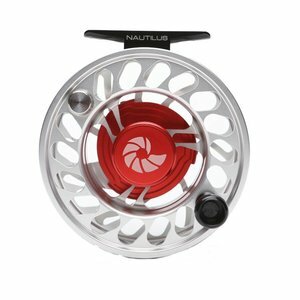 Nautilus NV-G Reel spare spools. 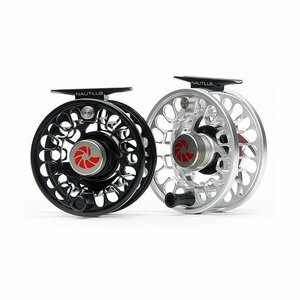 Spare spools that fit the Nautilus CCF-X2 Series Reels. 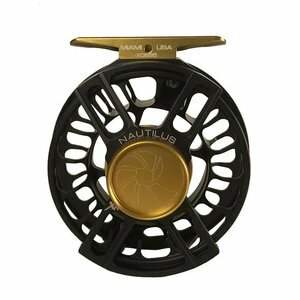 The Nautilus NV-G incorporates the G-spool design for quick retrieve and the CCF drag system. 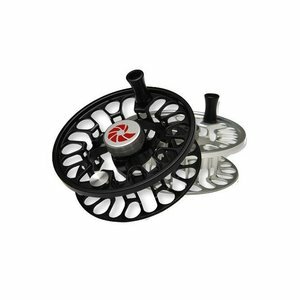 The Nautilus CCF-X2's dual action drag is smooth and has a low start-up inertia as well as the famous fit and finish of all their reels.